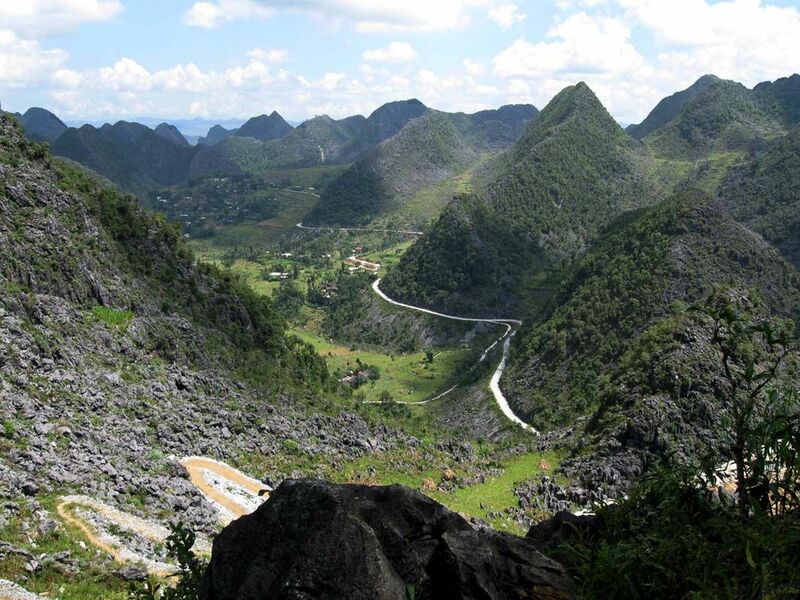 The Happiness Road began to be built on September 10, 1959, with a length of about 200 km, from Ha Giang through Dong Van stone plateau and Ma Phuong peak to Meo Vac. It was formed by the hands of more than 1,300 volunteers from 6 provinces of Viet Nam and two delta provinces (Nam Dinh, Hai Duong) and more than 1,000 people of 16 ethnic groups on the rocky plateau for 7 years. The Road was built with extremely rudimentary equipment such as hoes, shovels, sledgehammers, crowbar, wheelbarrow … in extremely difficult working conditions. In spite of the lack of food and water, the harsh climate of the highlands, thousands of people still continued building this road. 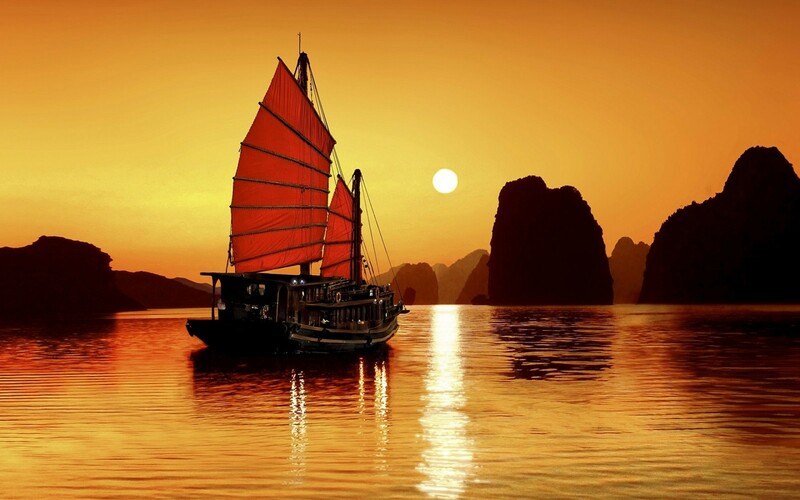 Other programs for reference: Sapa Package Tours, Halong Bay Luxury Cruise, Hanoi Daily Tour. After the completion of the road, the road was named “Happiness”. A happiness from the blood and bones of thousands of workers and young volunteers. 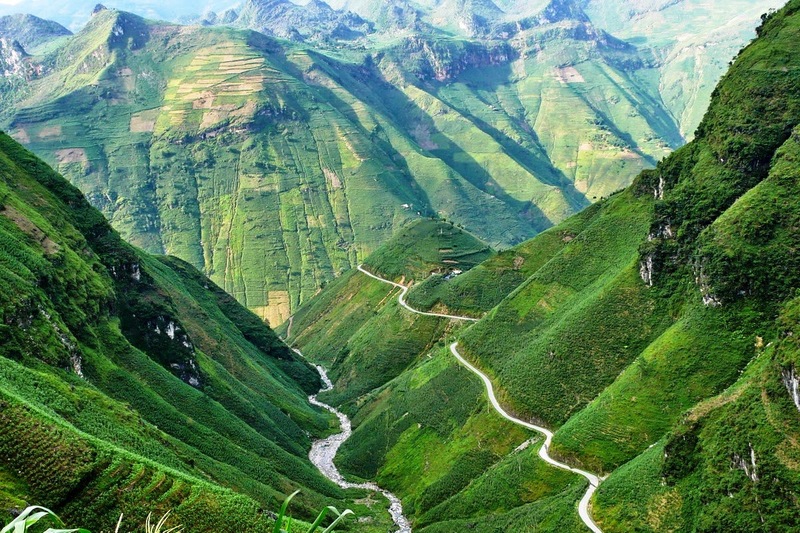 It is not only “happiness” by the effort to make the road which thanks to, thousands of people in Ha Giang are no longer isolated; all aspects of life such as education, health, schools, electricity, water and people’s lives are gradually growing. It is a way to brighten the future of many children now and forever. Ninh Binh is a province in Red river delta. 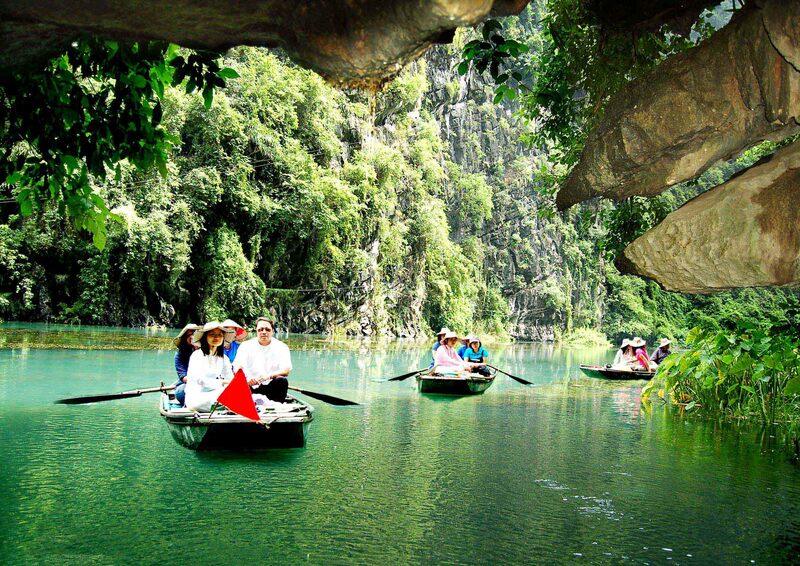 It is far about 90 kilometers from Hanoi with convenient transportation system. Nature blesses this land many fascinating landscape, famous caves such. With untouched nature, the scenery of Ninh Binh, currently is one of the popular destination of the North., visitors will have the opportunity to visit the natural heritage and world cultural heritage Trang An, the temple Cult, Tam COC-Bich Dong, Trinket, the Van Long nature reserve or visit Hoa Lu ancient capital, Phat Diem Stone Church. TAM COC - Bich Dong is the most famous resort of the Ninh Binh today. The scenery is beautiful, untouched nature of Chang’an was the UNESCO natural heritage and world cultural heritage. Scenery created from the river run winding through the limestone mountains, forming an endless natural caves, fanciful mysteries. Best time to go “phượt” and photographed in Tam COC-Bich Dong just pull from the end of May to early June, in about 2 weeks, when the green rice paddy fields or the nine gold, it brought, possible yet, create stunning color plates. 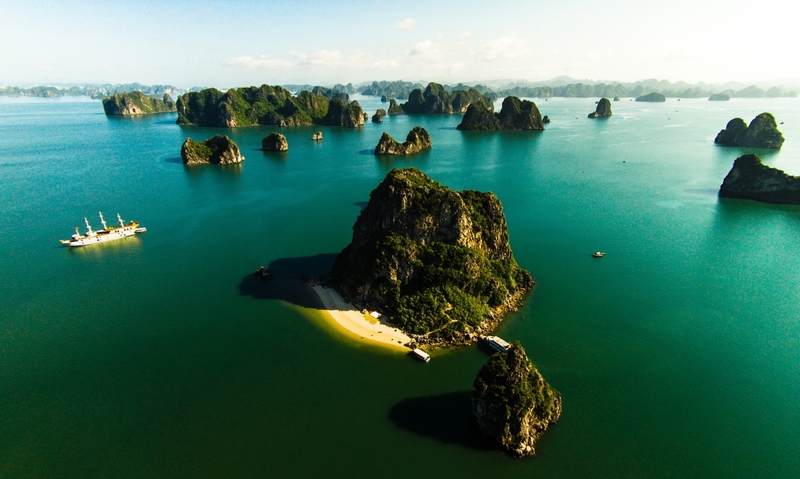 Not only is a famous tourism complex that Tam Coc – Bich Dong tourism also,It is one of 20 national themed tourist areas invested by the government to build and upgrade the infrastructure. 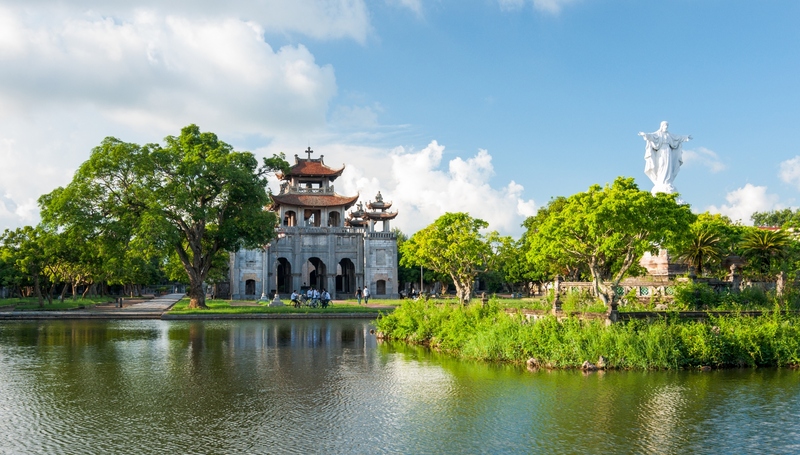 Tam Coc – Bich Dong has been a green, clean and beautiful tourist destination for all travelers. Travel from Cam Ranh airport to Nha Trang city?